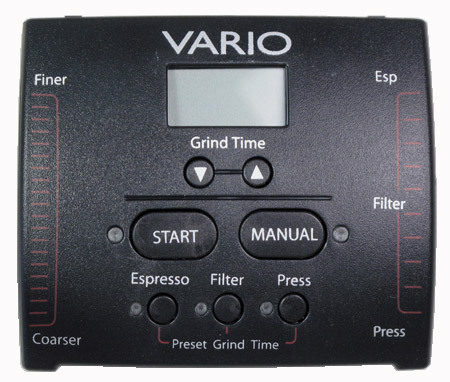 This is an upgraded, replacement display board for the Vario grinder that will enable the sleep and the memory functions. 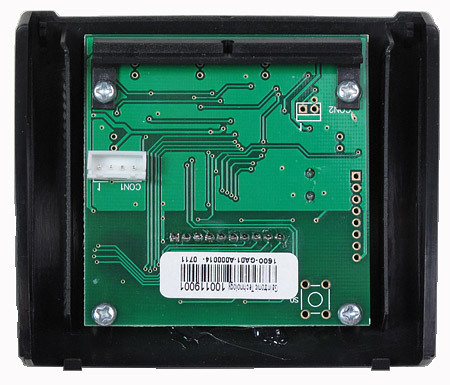 As of April, 2010 all Varios come standard with this board. However, Vario mills purchased before this date do not include it. It is very simple to replace the board yourself and instructions will be sent with it. The board and faceplate are one unit; the faceplate is on front and board on the reverse.